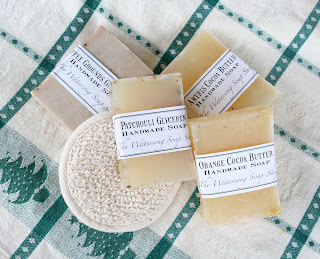 All of my soaps are glycerin based and are biodegradable. They don't contain any alcohol or harmful products that will dry out your skin. 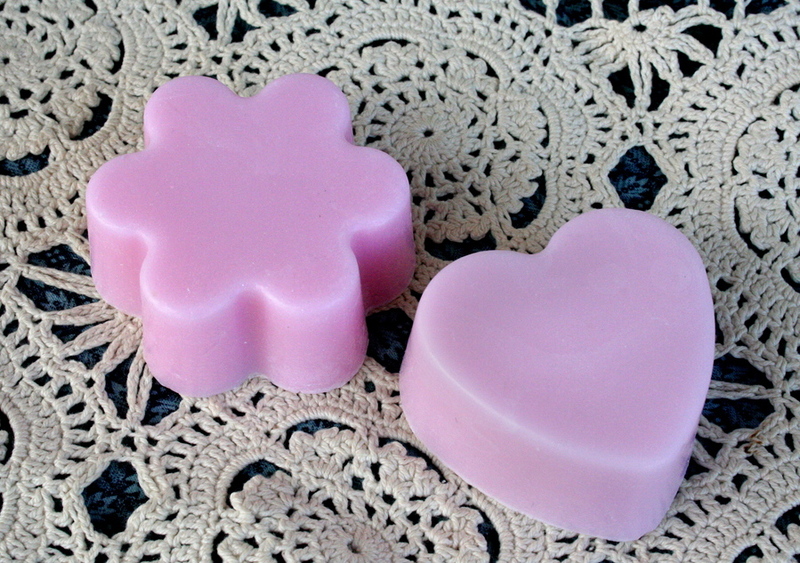 The glycerin soap I use is organic and has no sulfates or propylene glycol. Glycerin is a natural moisturizer, drawing the moisture out of the air and into the skin for a soft, healthy skin. It is good for people who have sensitive skin or skin problems, such as eczema and psoriasis. 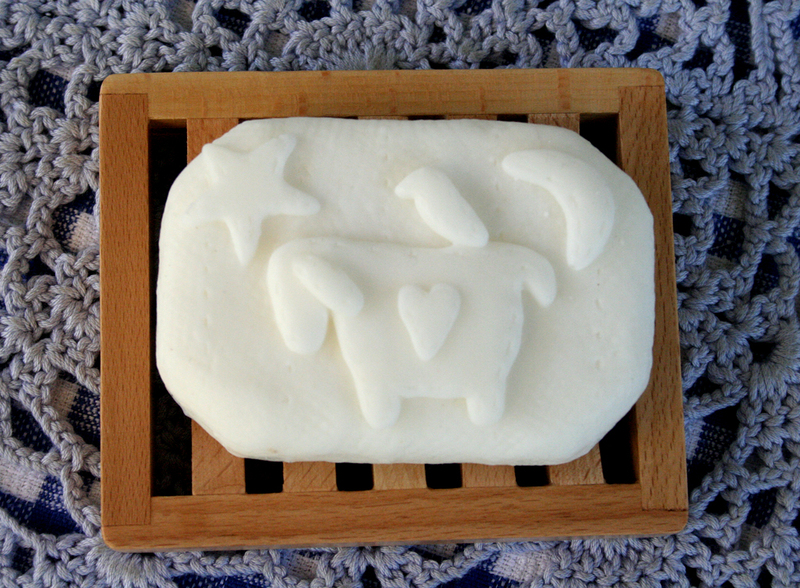 Goat's milk soap has all the benefits of glycerin but with extra vitamins that makes it even more moisturizing. 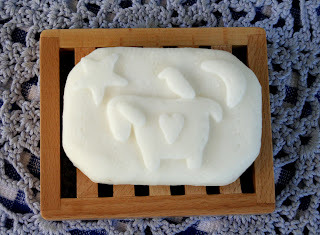 Goat’s milk helps with psoriasis, eczema, dry skin, and acne. It works well for people with sensitive skin. Goat's Milk is also high in vitamin A, which helps repair damaged skin tissue and maintain healthy skin. It has been said it helps reduce lines and wrinkles. The cream in the goat's milk gives it an added moisturizing factor. My shea butter soaps contain no sulfates or propylene glycol. Shea butter is made from the seeds of the karite tree of Western Africa. Shea butter has many healing benefits, including restoring elasticity to the skin, helps heal burns and cuts, helps with skin ailments including eczema and psoriasis, helps with stretch marks, helps sooth razor burn and rashes, and is an overall good moisturizer. Good for dry, cracking skin. Olive oil in soap moisturizes your skin keeping it healthy and nourished. It contains vitamins A and E, which help renew and repair damage to your skin.The olive oil will not clog your pores, making it a good soap to use if acne is a problem. It is an anti-inflammatory and good to use on rashes, sunburn, eczema, and psoriasis. Cocoa butter is a moisturizer and smoothes the skin. It can be used on dry skin and is good for eczema. It is full of vitamins A, C, & E, and has been known to help prevent stretch marks. It is made from the seeds of the cacao tree and is separated during the making of cocoa.